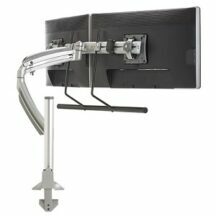 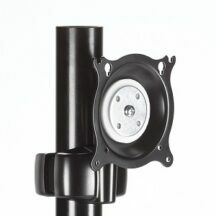 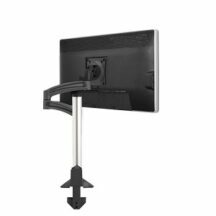 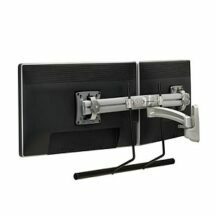 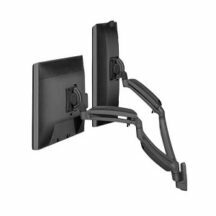 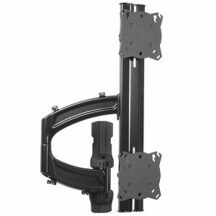 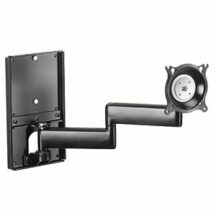 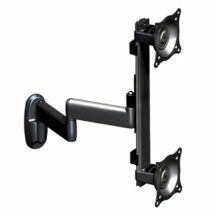 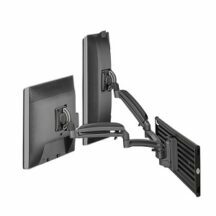 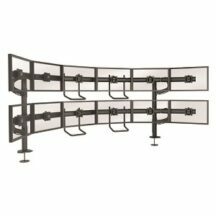 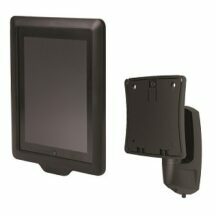 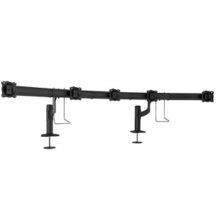 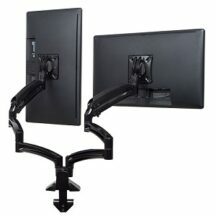 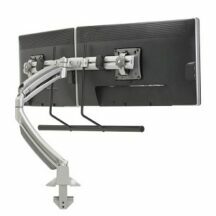 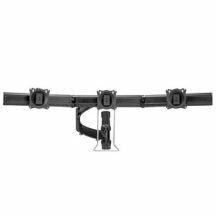 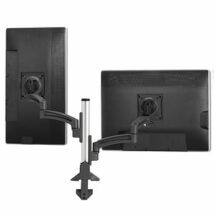 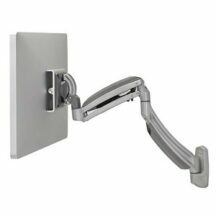 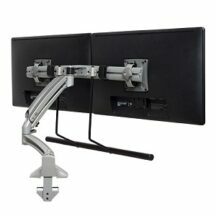 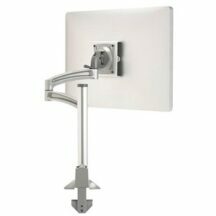 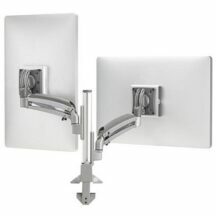 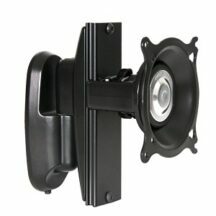 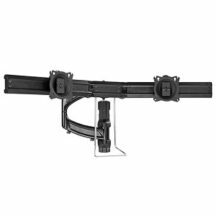 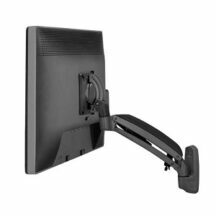 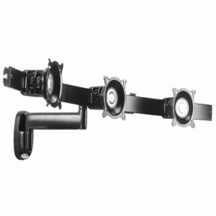 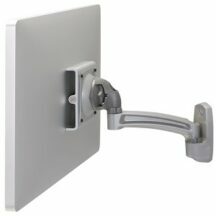 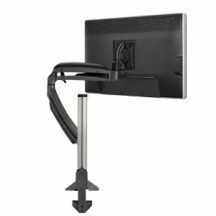 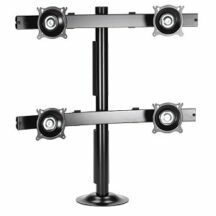 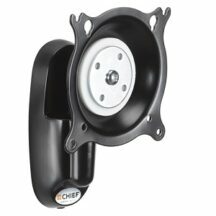 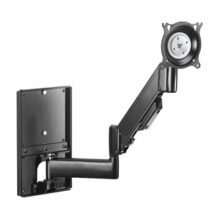 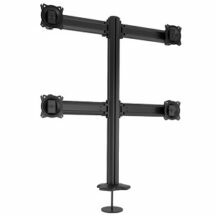 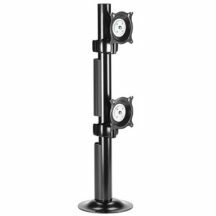 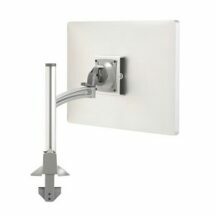 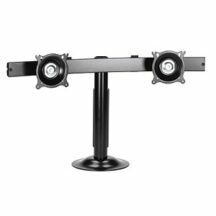 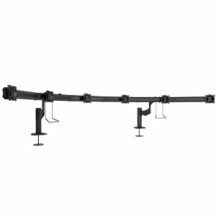 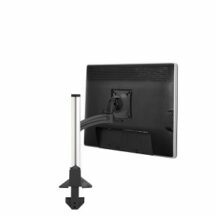 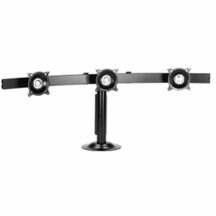 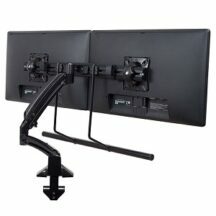 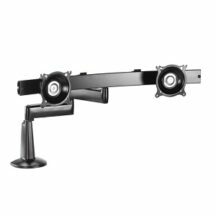 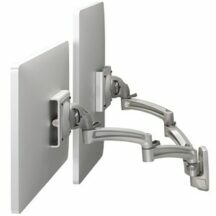 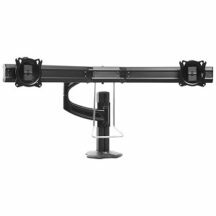 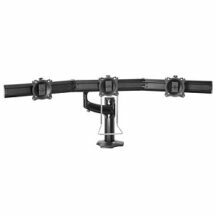 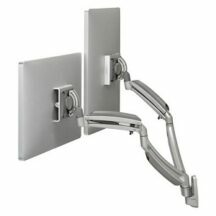 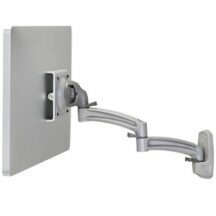 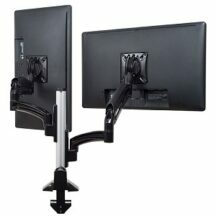 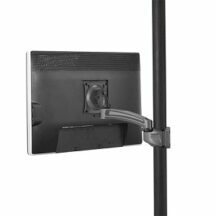 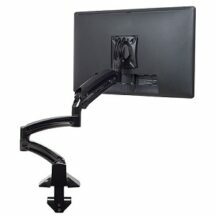 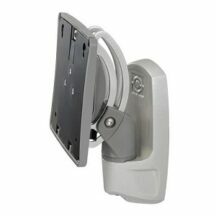 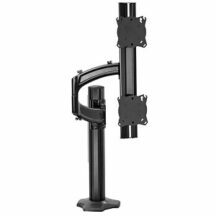 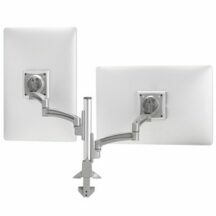 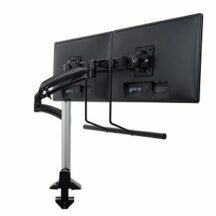 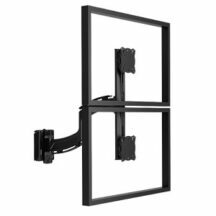 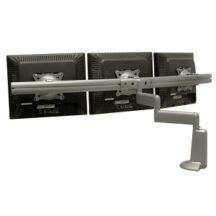 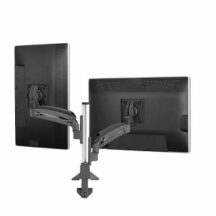 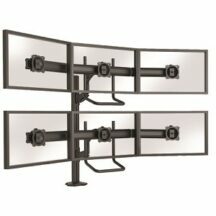 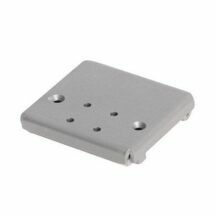 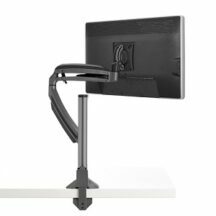 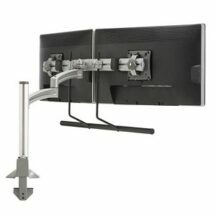 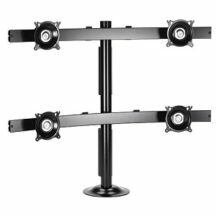 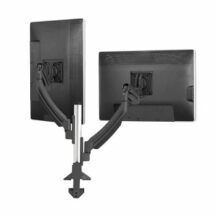 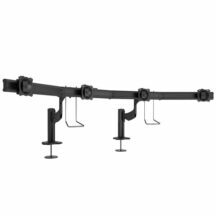 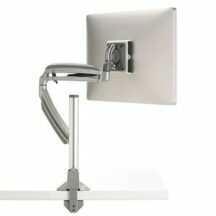 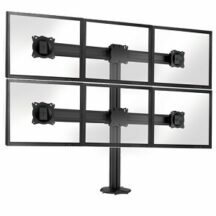 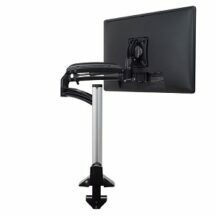 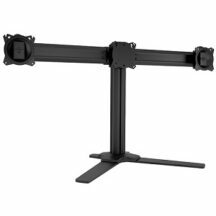 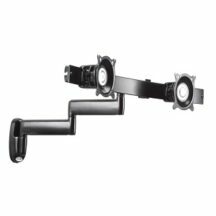 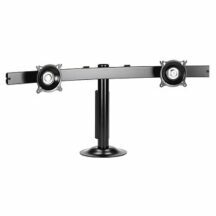 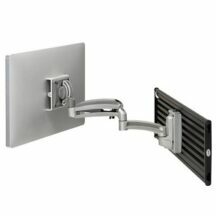 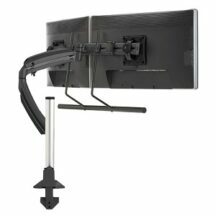 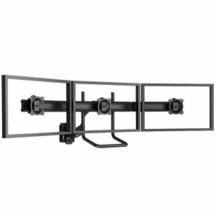 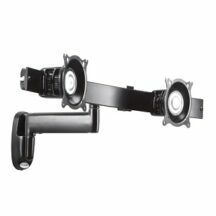 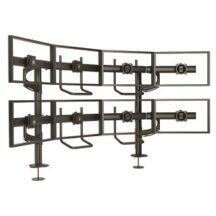 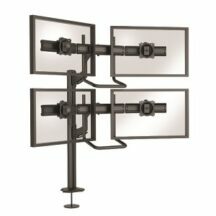 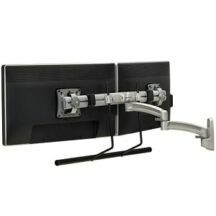 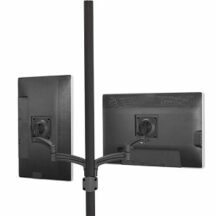 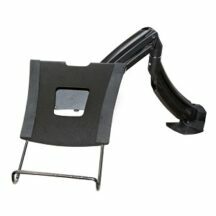 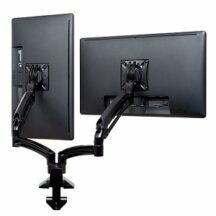 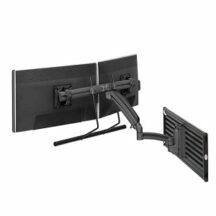 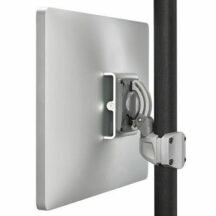 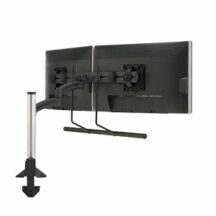 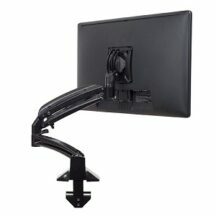 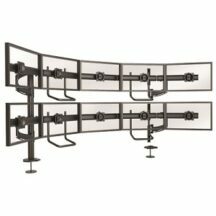 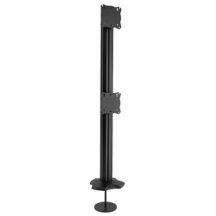 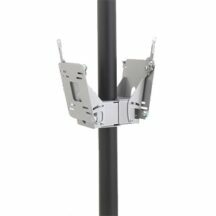 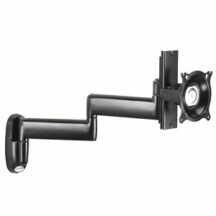 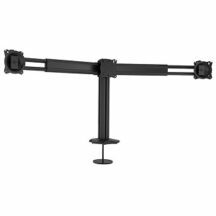 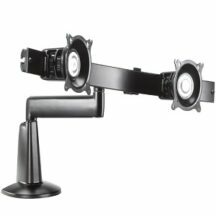 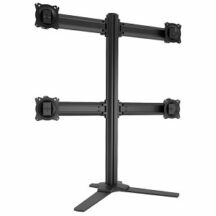 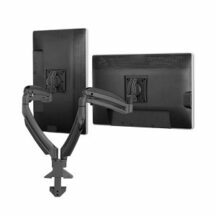 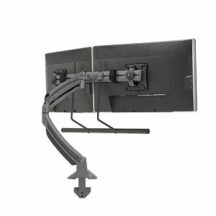 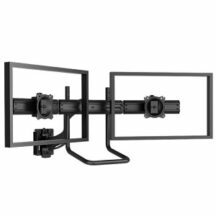 Chief Manufacturing is known best for its large and diverse selection of mounts and monitor arms. 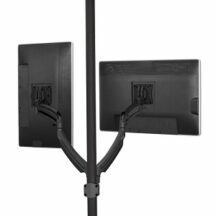 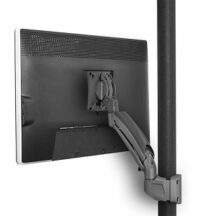 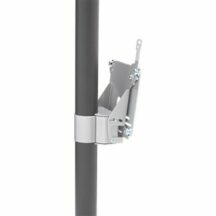 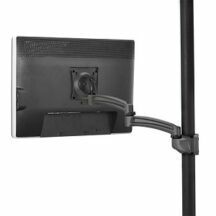 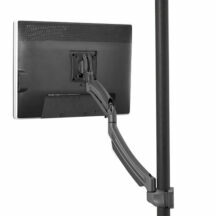 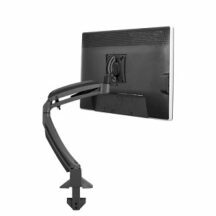 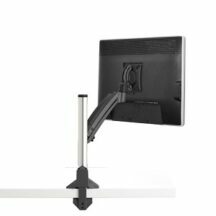 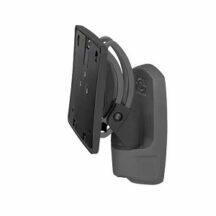 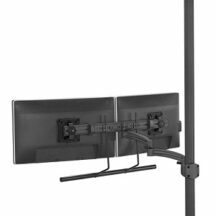 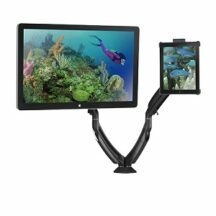 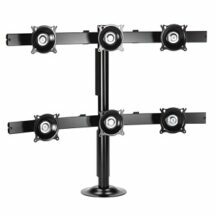 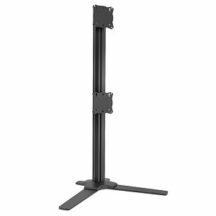 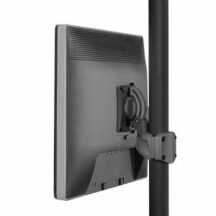 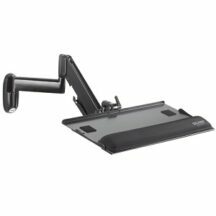 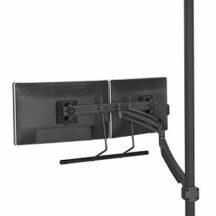 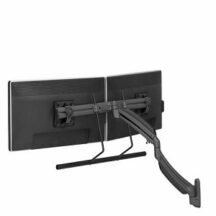 With dozens of different models and configurations, from clamp to pole mounts, you can find a product that best adapts to your workspace, and not the other way around. 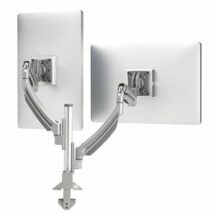 Why settle for anything less than the best? 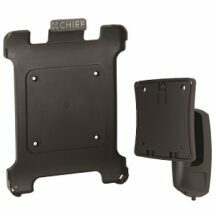 Choose Chief, and give your employees the tools they need to succeed.